I do not suggest that all of our communications ought to be reduced to one or two words. There ought to be time in the workplace for idle chat. It leads to relationship building and a better quality of life. However, it is sometimes more productive to simply say “blah” rather than “blah, blah, blah”. As a practical matter, it is becoming more and more important to be concise as we drown in this era of information overload. We get more information impressions in one day than our great-grandparents 100 years ago got in a lifetime. Think about it. 100 years ago, you may have looked at a seed catalog, a shared newspaper, and an occasional book, if you owned one. Today, we have information coming at us from all directions. The average working businessperson receives, on average, 150 new communications each day via telephone, voicemail, mail, fax, and email. When email became available a few years ago, it was supposed to take the place of a lot of other communications, including first class mail. The truth is, all other forms of communication have held their volume (or even increased) and we now have email to deal with on top of it all. 1. 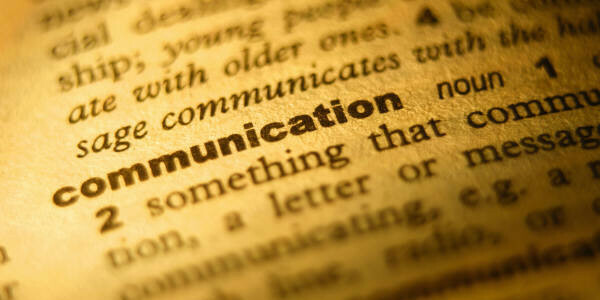 Think before you communicate. Before you make that call or meet with someone, think out what you hope to accomplish. 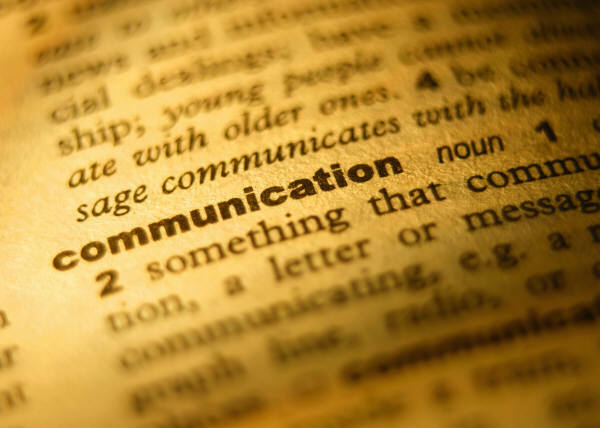 A lot of extended, unnecessary communication is in search of a purpose of the communication in the first place. When you know what you are trying to accomplish, when you achieve it, it is over and you can move on. 2. Practice. When you write an email to someone, look it over before you send it. See if you can say what you need to say in fewer words. I use this technique in a communications class I teach for MBA students. I ask them to write a five-page paper. They submit it, I return it, and ask they re-write the paper in four pages, but cover all the essential points from the five page paper. They later re-write the same paper as a three, two, and one page paper. Each must contain all that was covered in the original five-page work. It’s a tough assignment but with practice, they get better at saying more with fewer words. You can too. If you write something, re-write it several times, each time making it shorter than the previous attempt. The more you practice, the better you’ll get. I once took a workshop with renowned story teller Jay O’Callahan. He shared the way he honed his stories, choosing the exact word to convey the picture he wanted listeners to see and feel. This week in your communications, think about the result you want. Hone your message to get there. 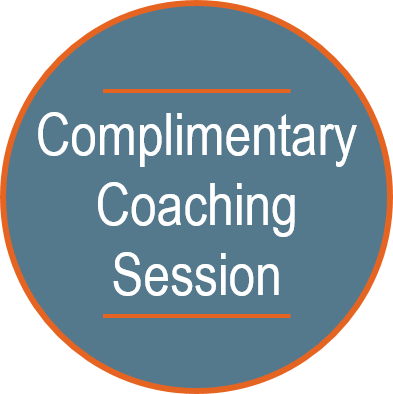 Starting Monday, September 24th, I’ll be sharing related articles on the prior week’s coaching Tip topic on Facebook and Twitter. They will appear on the four business days (Monday through Thursday) after the Tip. Follow me on Facebook and Twitter so you don’t miss out! Click the icons on the left sidebar near the top of this page.